Urban Productions / Casting, a NYC based casting agency, is looking for superstar casting interns to help assist a team of casting directors! We are looking for a professional, creative, motivated, organized self-starter to join our team ASAP. Our ideal intern understands that no job is too small. Previous internship experience is required as well as an interest in fashion casting - A MUST! Urban Productions / Casting, a NYC based casting agency, is looking for superstar casting interns to help assist a team of casting directors! We are looking for a professional, creative, motivated, organized self-starter to join our team ASAP. Our ideal intern understands that no job is too small. Previous internship experience is required as well as an interest in fashion casting - A MUST! Must be proficient in: • MS Word, PowerPoint and Excel • Photoshop, Illustrator and an interest in social media is a plus! This position is part-time and unpaid. We are looking for someone to start immediately. Please email urbanproductionsnyc@gmail.com with the subject line "URBAN INTERNSHIP" and attach a resume and cover letter. Urban Productions / Casting Is Looking For Summer Interns! Urban Productions / Casting is a Casting company that specializes in casting advertising print campaigns, editorials, and TV commercials. We are looking for eager and highly motivated interns that live in the NYC area who want to prove themselves and potentially grow with us. We are looking for interns who are social media savvy and highly proficient in MAC capabilities (Adobe Photoshop, Illustrator, InDesign a strong plus). They should be able to devote a minimum of 2-3 days per week for a period of 3 months or longer. This is a non-paid internship but a small stipend could be provided. 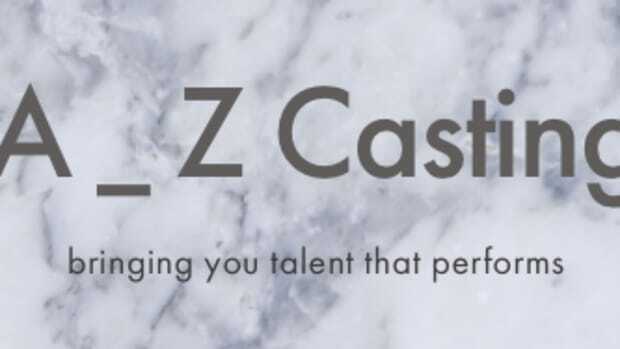 AZ CASTING seeks someone who is bright and motivated with strong people skills and multi-talking abilities to join our NYC team. Winter internship opportunities beginning now!